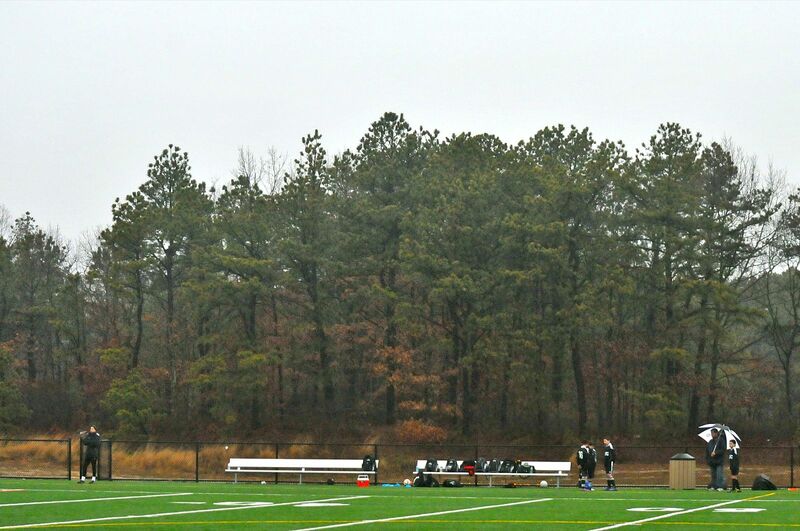 This is where I was last weekend … out early on a cold and rainy weekend at a soccer field, freezing, shaking, shivering … while the boys played their early morning – 8 a.m !!! – tournament games. Two hats, a hood, three sweaters and an outdoor jacket didn’t help … I was still freezing. I had brought a bag of WIPs to work on – three of them, for whichever mood hits me – and I didn’t get a chance to work on any. Instead, I was trying to defrost and thaw out in between the games.